Copyrights © 2015-2018 ethical elephant. All Rights Reserved. Yes. Huda Beauty is cruelty-free, Huda Beauty does not test on animals and they do have some vegan options. In an email response, Huda Beauty confirmed to me that they do not test their ingredients or products on animals; they do not ask or hire any third parties to test their products or ingredients on their behalf; their ingredient suppliers do not test on animals and have manufacturers certifications to confirm this; and they do not sell in Mainland China. Therefore I would consider Huda Beauty to be a cruelty-free brand. When it comes to vegan Huda Beauty options, they have a rather small selection. It should also be noted that some of Huda Beauty lashes are made from real mink hair. They do offer silk lashes for an animal-free option. Does SheaMoisture Test on Animals? Hello, are the lipstick vegan? they have any option on vegan lipsticks ? Unfortunately Huda Beauty’s lipsticks and lip products are not vegan at this time. They do use beeswax, and possibly some other animal-derived ingredients or by-products, in their lipsticks therefore they’re not considered vegan. I’m curious as to understand how they can be cruelty free, but not vegan? Like how can you be cruelty free if you use mink hair? What exactly defines cruelty free, that it just wasn’t tested on animals? Don’t get me wrong, it’s great, i’m just not sure I understand the concept? I thought it clearly states FAUX mink hair? Hot tip! The Emerald Obsessions Palette and the Overachiever Concealer are also confirmed vegan. 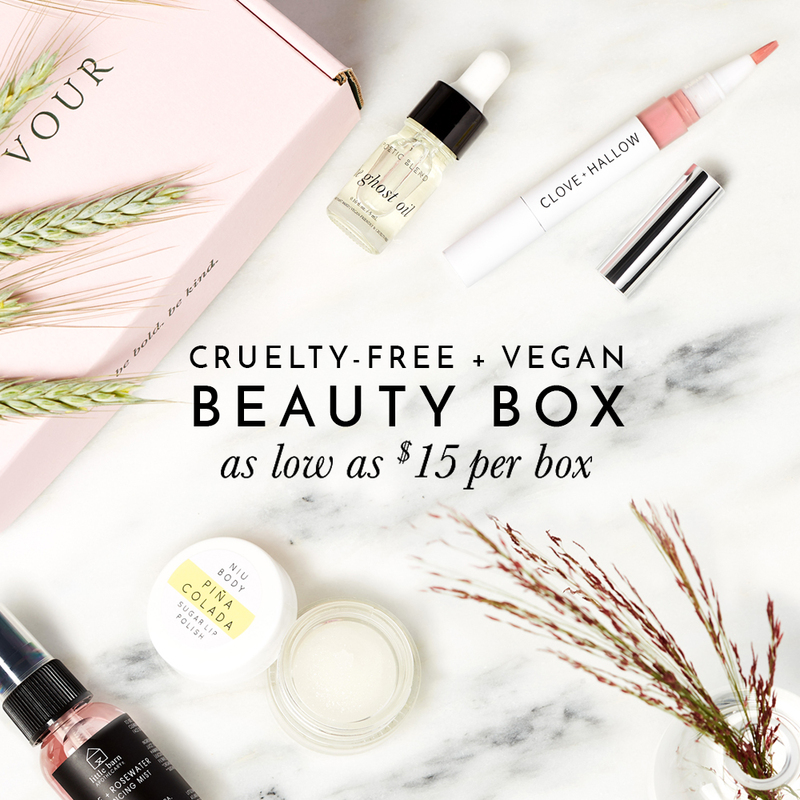 We're here to help answer common cruelty-free and vegan lifestyle questions so that you know what, where, and how to shop cruelty-free! Copyrights © 2015-2019 ethical elephant. All Rights Reserved.